The CorCom Matrix is a community of ideas and collaborators creating value in a digital economic workspace. The CorCom Matrix provides the digital economic resources to overcome traditional obstacles such as legal fees, startup costs and development collaboration. 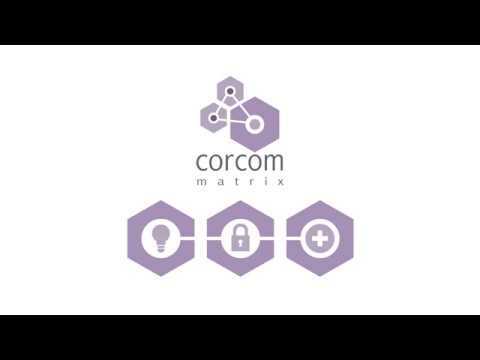 The CorCom Matrix is fueled by a digital token, COR. COR is distributed as a reward for value creation events, including the entry of an Idea into the system, or the development of that idea by project collaborators. It can also be used to purchase goods and services inside the matrix, to further develop and promote the idea.